I have a nephew named Josh… One day, I was perusing the shelves of one of my favorite wine stores, and sure enough… there it was. A wine with the name JOSH right on the label. That was fun. So I decided to look and see if there were other names from my family that may be on the front of a wine bottle. 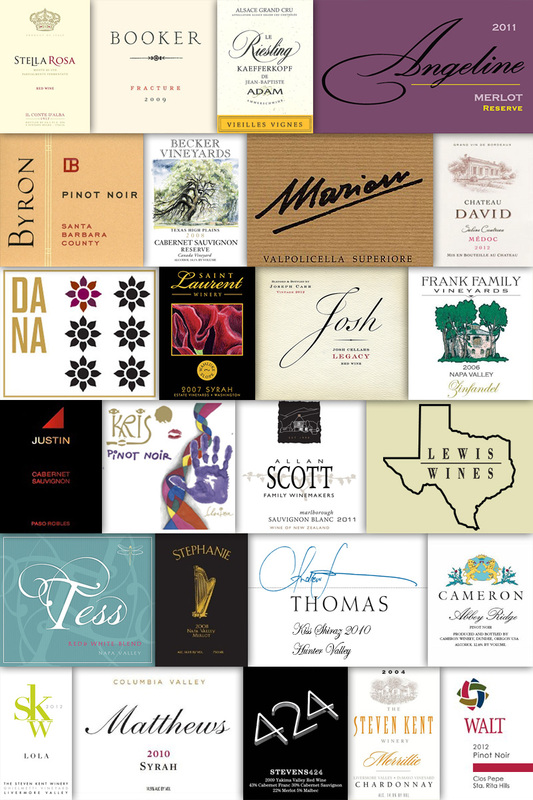 It would make for a great picture to collect those wines and send it off as a holiday card, or maybe a birthday card. Well, after much research, I didn’t find that many with just first names. However, my family seems to have a lot of these names on the list. My wife, Dana, has a wine with her name on it, as well as my sister-in-law Stephanie. And my brother Frank took notice of The Frank Family wines. That may be their last name, but it’s my brother’s first name. I have another nephew, Adam, that has his name on a bottle. My other brother, David, has a French wine with his name. And both my sons have wines with their names… Well, Cameron does. Matthew’s name actually is a last name that comes out as Matthews. (Close enough.) I have two friends named Scott that bear their name on a bottle… (That’s actually the middle name of the owner. That should count.) Additionally a business associate of mine named Walt has his name plastered on a label. Again, Walt happens to be the last name at the winery, but my associate proudly buys that wine for his colleagues. 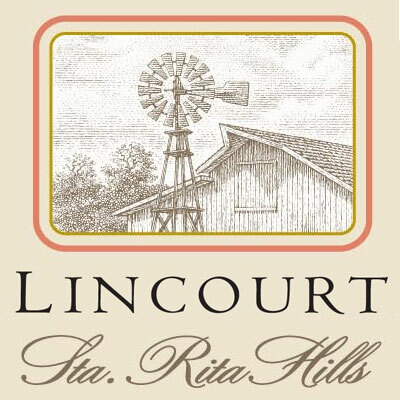 Here’s one for you – actually two… LINCOURT – named for owner Bill Foley’s two daughters, Lindsay and Courtney. And just for fun, I did see that there is a STEVENS Winery… but that is their last name… And there is a STEVEN KENT Winery… My brother-in-law’s name is Kent… I think that should count for something. How about someone with a last name on EVERY bottle?? Hey, Steve! I read your Wine Ponder post when it arrived in the eblast this morning, LOVED it, will link to it from Facebook, and I thank you / credit you for discovering Walt in the first place! Thanks Walt! It’s always fun to share great wine with great friends! And now even more fun drinking wine like WALT, SAINT LAURENT and STEVEN KENT! Great post, Wine Ponder Steve. I love use of first names on labels. 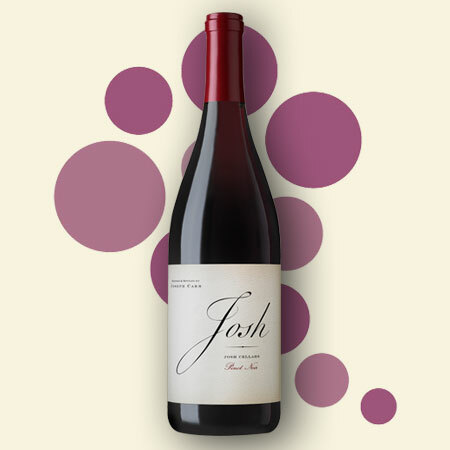 It humanizes the product, and with my son’s name Josh, I get more emotionally tied to drinking Josh wine. Since my name is David, I will look for this vintner next time I’m at the wine shop. I’ll most likely spend the whole day looking for all the members’ names in my family, and it’ll become a new hobby… Like collecting and trading baseball cards. Except I won’t trade bottles of namesake wines. I’ll definitely drink them. Loved it! And if the owner’s middle name is Scott, then he and I share something more in common since Scott is my middle name, too. I went online to find more family members’ names, and to not only my surprise what I found, it was also a surprise to Wine Ponder Steve. I found my wife’s name, Adrienne, associated with a small winery in the state of Washington, Efeste. Also, I found my daughter’s name, Sydney. The fruit for this carefully hand-crafted dessert wine is sourced exclusively from the famed Klipsun Vineyard in the Red Mountain AVA in Washington. Thanks David! I will add those to our list. Bex (BexWinery.com) is named for the daughter. Shares a name with my daughter.